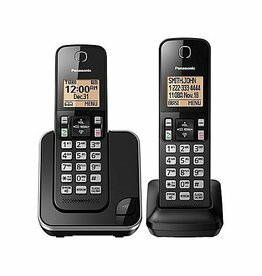 Upgrade your home telephone system with the reliable and expandable Panasonic Cordless Phone, which features 3 handsets to use around the house. 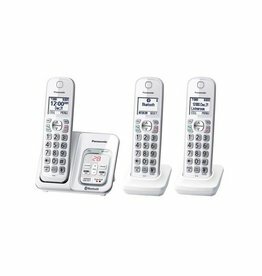 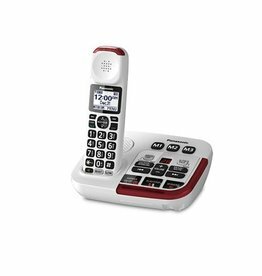 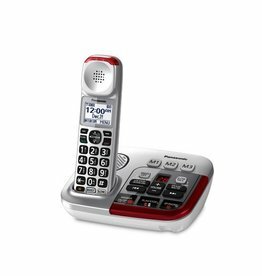 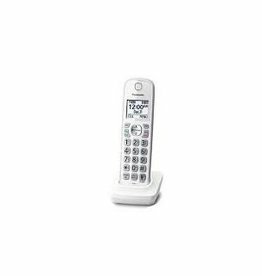 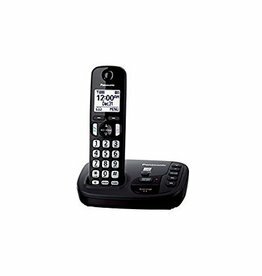 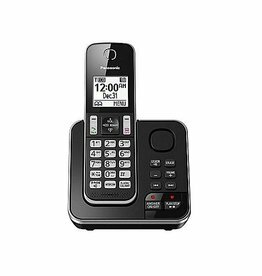 This reliable, full featured amplified cordless phone is the home phone solution for everyone affected by mild and moderate hearing loss. 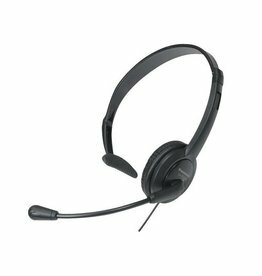 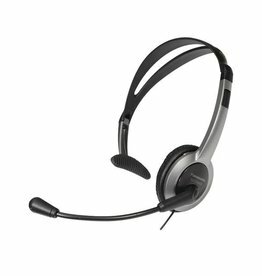 Panasonic High Quality over the head headset. 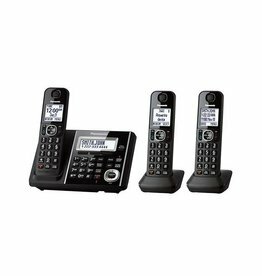 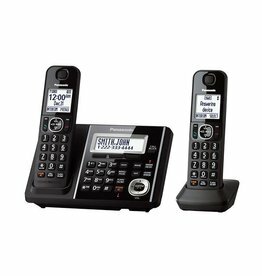 Telephone system offers Call Waiting/Caller ID and a one-line LCD with a clock. 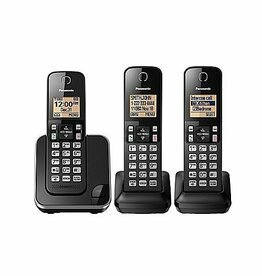 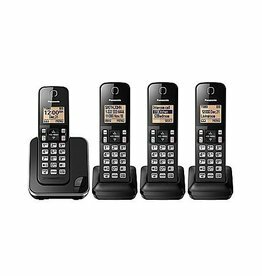 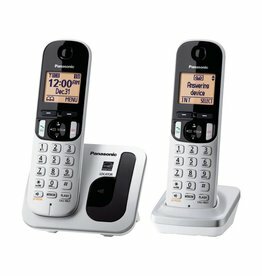 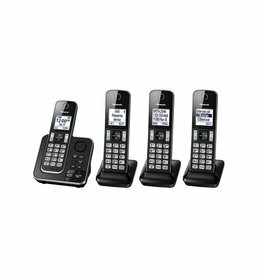 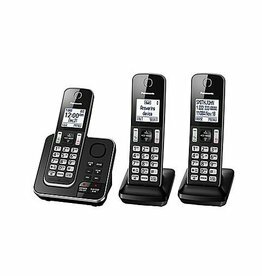 Get the freedom of wireless phones at home with this easy-to-use, 3-handset expandable digital cordless phone and answering system from Panasonic. 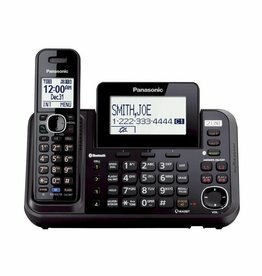 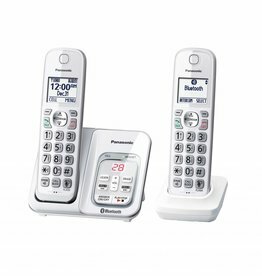 Panasonic KX-TGC212 Digital Cordless Phone With LCD Display and Caller ID. 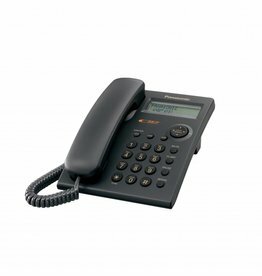 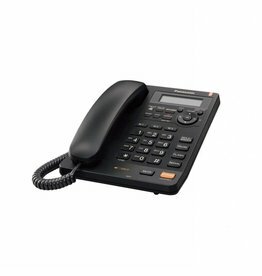 This Panasonic KX-TS620B corded phone has an answering machine as well as caller ID. 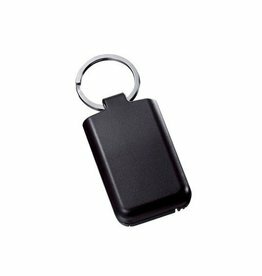 Finds keys and other objects up to 200 Yards. 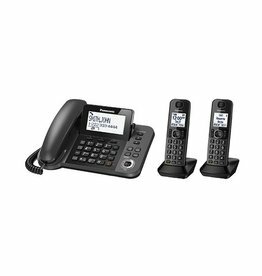 Smart, reliable 2-line business, home/home office system designed to make calling, voice messaging and conferencing easy and convenient for everyone. 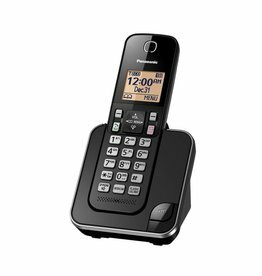 Expandable to 6 cordless handsets. 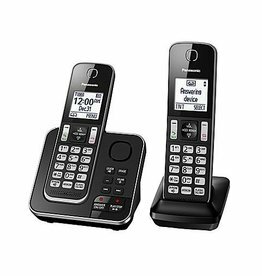 Digital Cordless Answering System with handset and Link2Cell Feature.